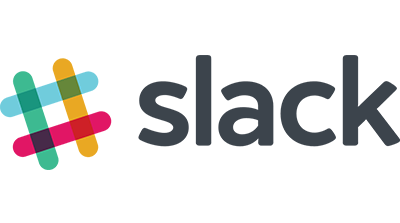 Limnu is now available in the Slack App Directory! Super easy to add a whiteboard to your favorite Slack channel, login to your Limnu account to get started. Add Limnu to Slack today!